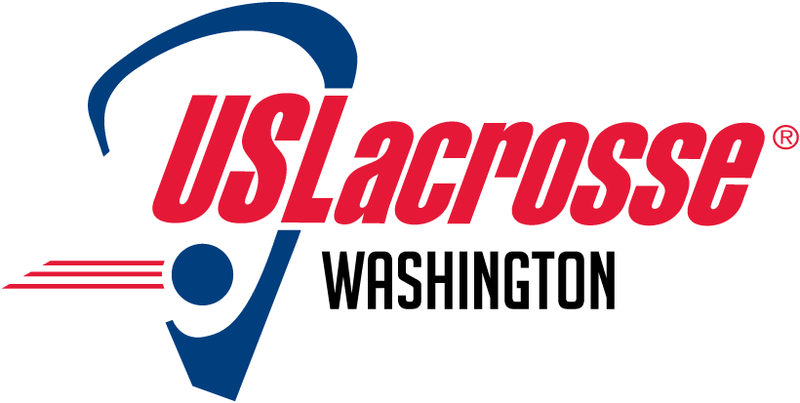 US Lacrosse will accept applications for the Diversity & Inclusion National Grant Program through February 8. The grant program provides funding to qualified organizations that initiate or continue programs or projects that promote lacrosse participation and education. Read more about the grant program or apply now.